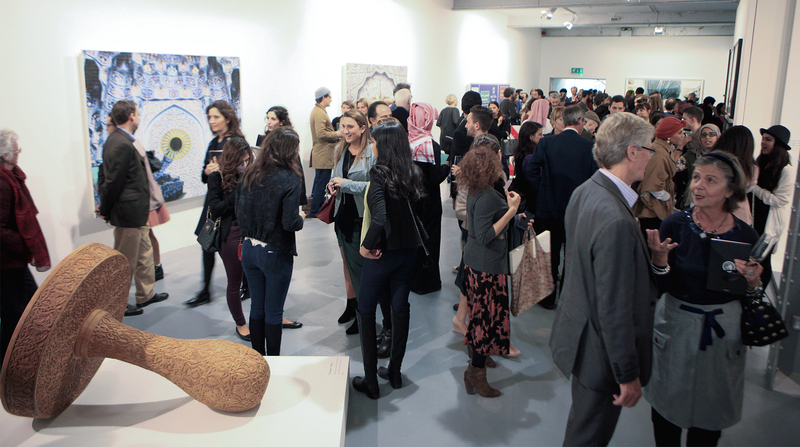 Edge of Arabia presents the first major solo exhibition of work by Abdulnasser Gharem – the most significant Saudi artist of his generation and the highest-selling living Arab artist. 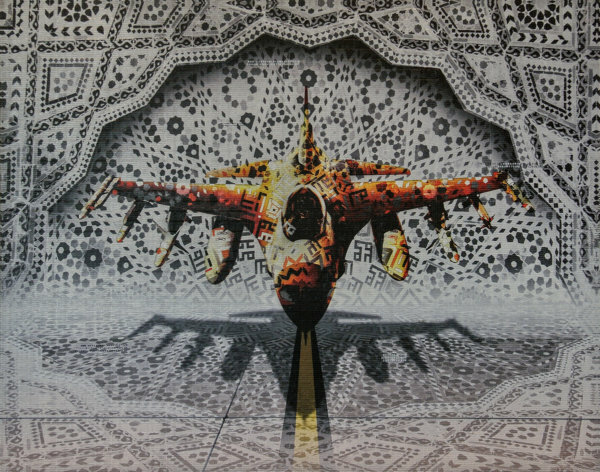 A pioneering conceptual artist and Lieutenant Colonel in the Saudi army, Gharem has consistently challenged existing modes of artistic practice in the isolated, rapidly changing Saudi cultural landscape. This immersive exhibition draws together the different strands of his practice – photography, ideo, painting, sculpture and performance – giving audiences the first opportunity to experience the full scope of the artist’s work. 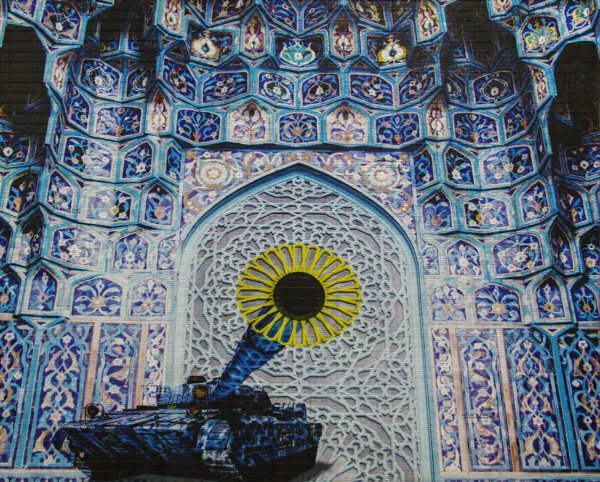 At the core of Gharem’s work is a negotiation between paving the way for progress (both artistically and socially) and maintaining a connection with Saudi heritage. 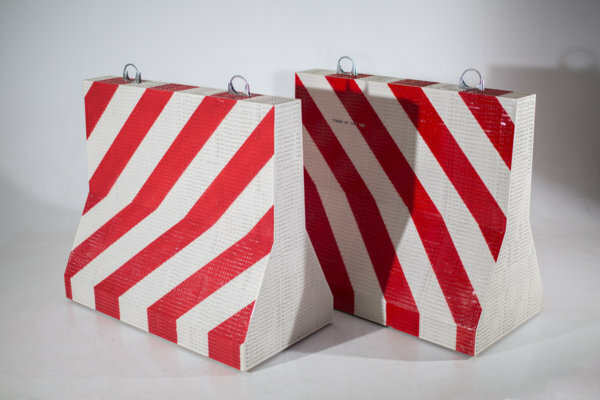 His desire to preserve and build upon traditional art forms rather than break with the past is a radical gesture in the context of the recent history of Western contemporary art. 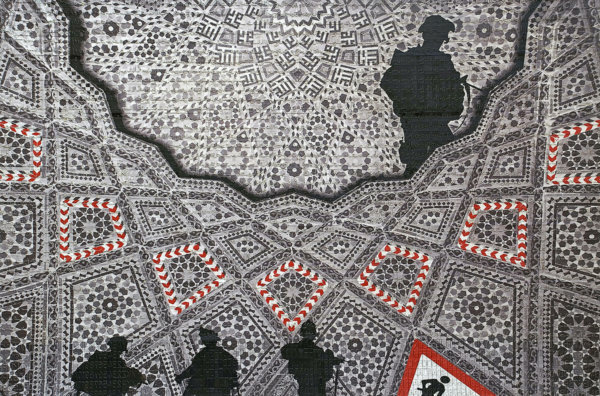 Though frequently reflecting on and questioning sensitive issues, his work maintains a respect for history, and the influence of his military role can be felt with references to authority and use of established symbols of power and bureaucracy. 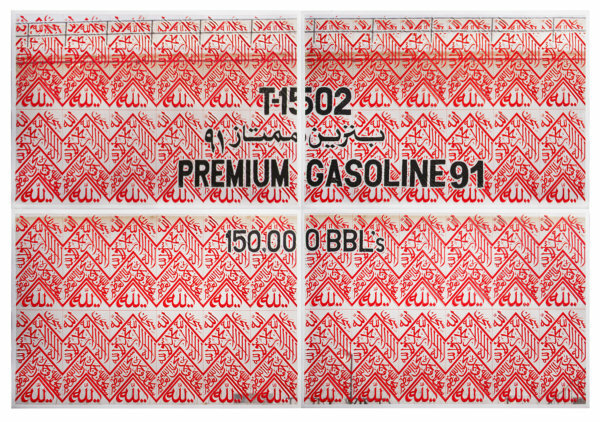 Gharem’s role in developing an audience for conceptual art within Saudi Arabia has been pivotal. When he started out there were no art schools and only a handful of contemporary galleries to display his work, so his response was to take it to the streets. These early performances helped inspire a new generation of Saudi artists to take their practice from their studios to the streets - a hugely important development marking a radical shift in artistic production in the Kingdom. Included in the exhibition will be new presentations of several of Gharem’s iconic performances including Flora & Fauna and Manzoa (both works 2007). 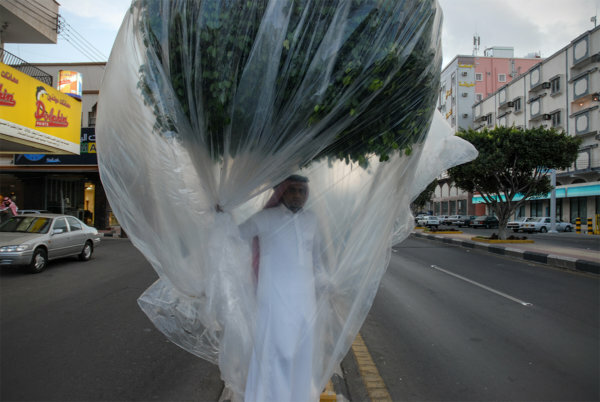 The former saw Gharem wrap one of the trees lining Abha’s main street in a sheet of plastic, within which he remained all day, surviving on the oxygen produced by the tree. 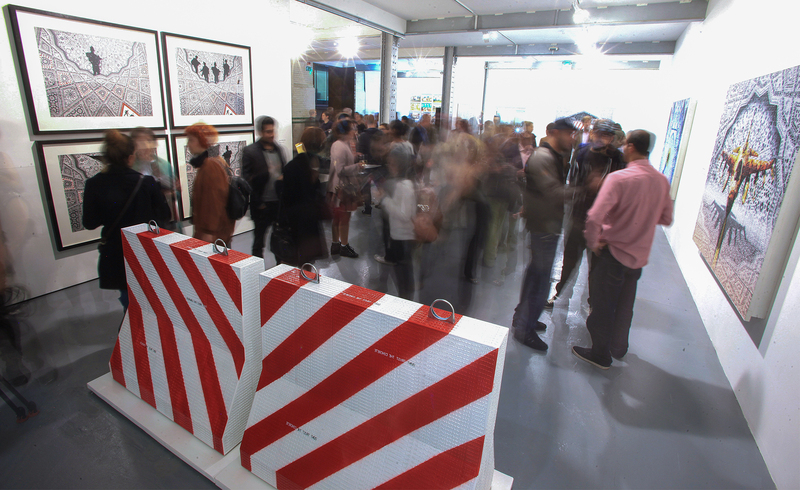 Though unlike anything local people had seen before, Gharem found an audience receptive and keen to understand what he was doing; subsequent performances have been increasingly collaborative, involving the community directly within the performed actions. 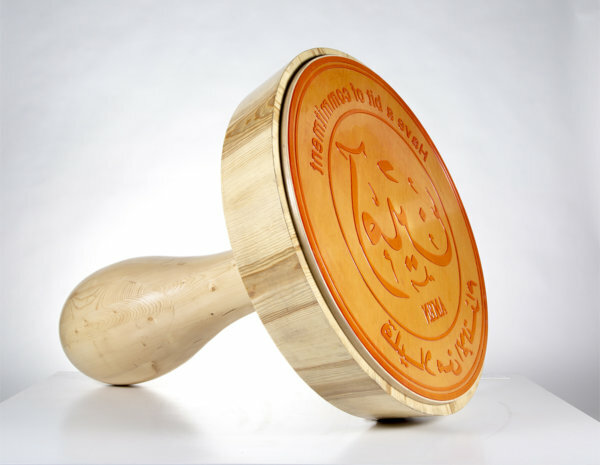 Gharem also collaborates with different communities outside of his performances. 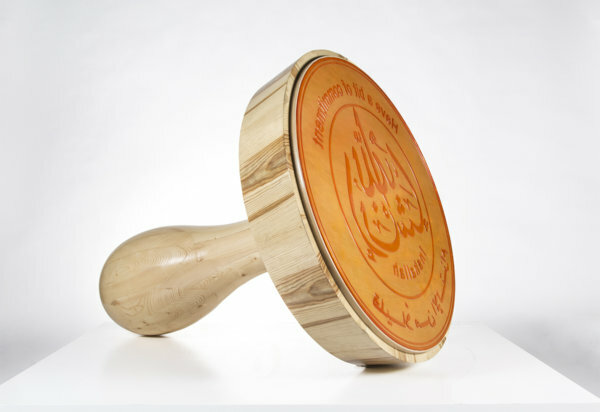 For Moujaz (2013), a new work in the artist’s ongoing series of oversized stamp sculptures, he turned to Morocco - a country with a rich history of Islamic art production - to work with their highly skilled craftsmen. 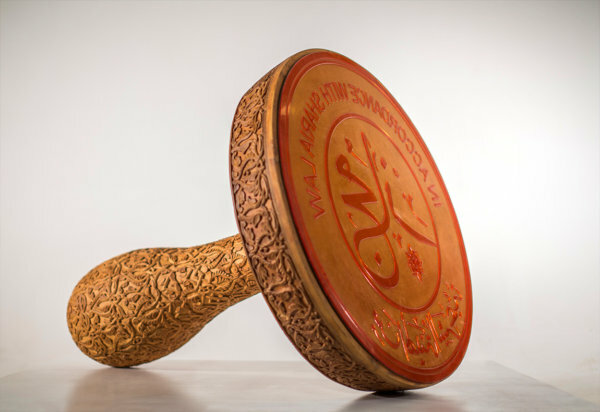 Hand-carved by Moroccan artisans, the sculpture is intricately decorated with geometric designs and calligraphic motifs in the Islamic tradition. A founding member of ‘Edge of Arabia’, Gharem is a fierce advocate of arts education and is among a handful of influential figures who have worked to promote art in the Gulf. 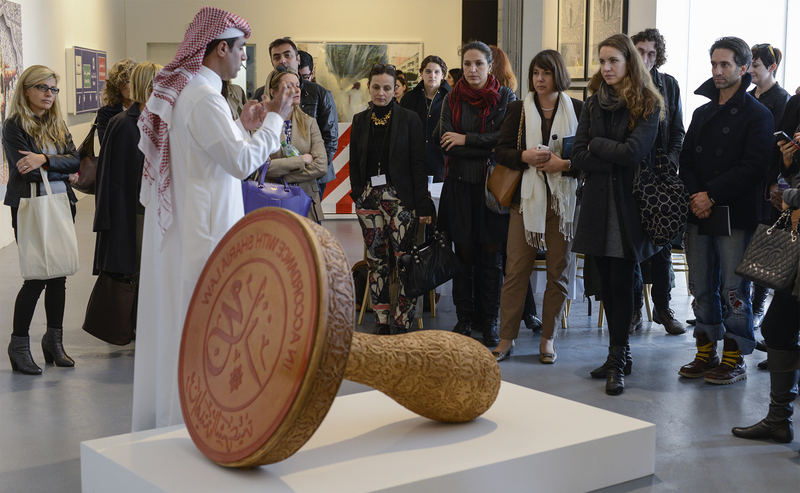 Following the record-breaking sale of his installation Message/Messenger at a 2011 Christies auction that established him as the highest-selling Gulf artist, he donated all the proceeds to fostering art education in his native country. 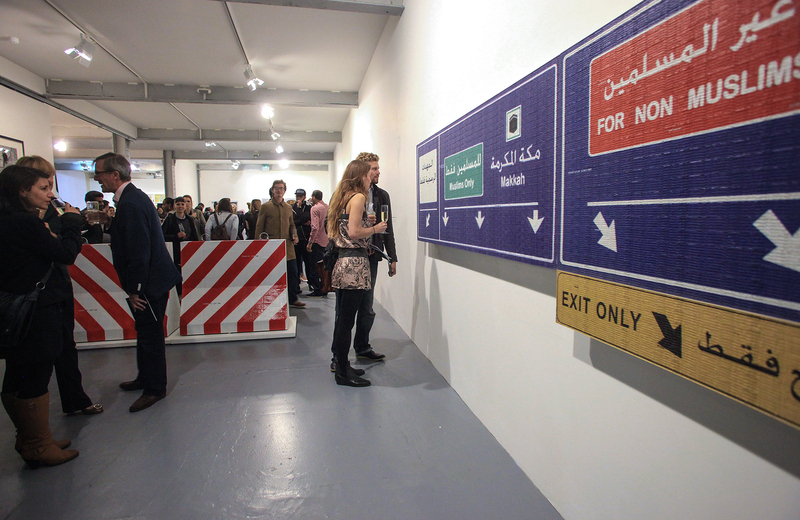 He is currently working to establish the Amen Art Foundation, which aims to be the first artist-led foundation in Riyadh, offering artist studios, lectures and workshops for emerging artists. 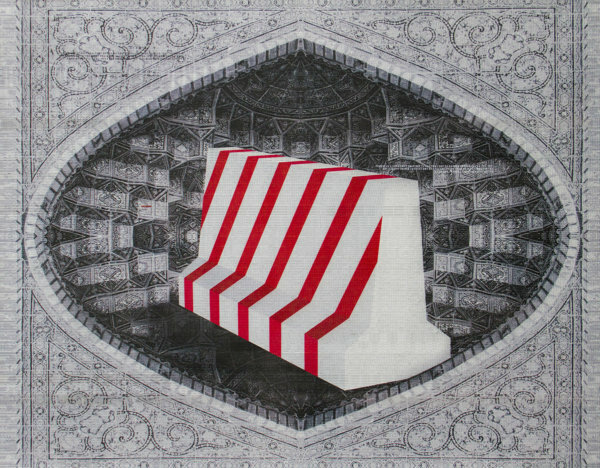 Gharem has most recently participated in Edge of Arabia’s group show RHIZOMA (as part of the 55th Venice Biennale), where he presented a majlis as a conceptual platform for discussion and collaboration. 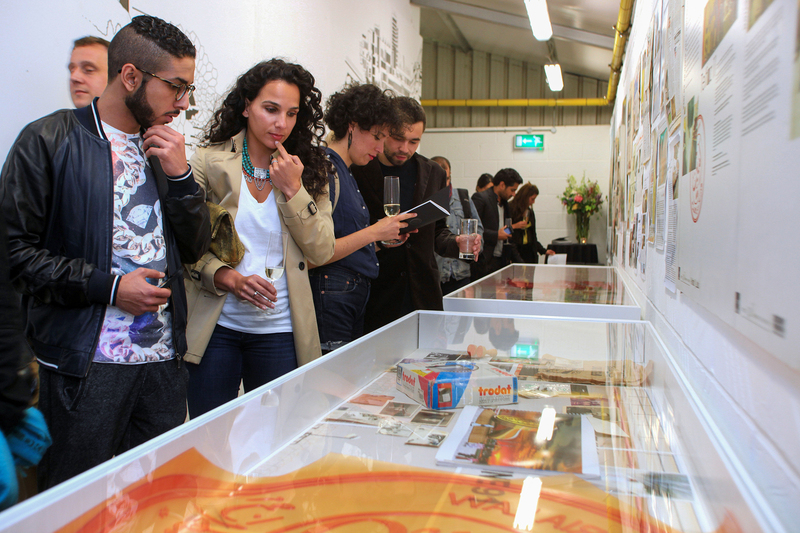 exhibitions, through publications, and through an education programme incorporating talks & seminars, artist residencies and vocational training. 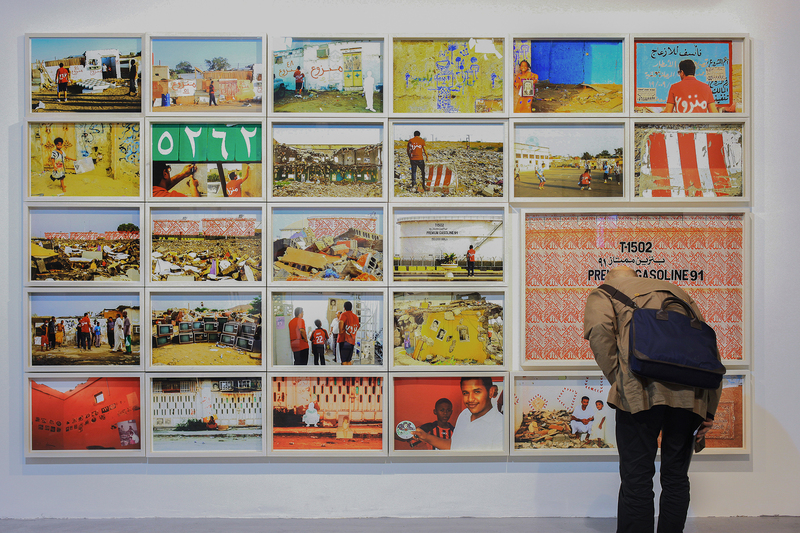 Following its launch in London in 2008, this grassroots initiative has travelled to Riyadh, Berlin, Istanbul, Dubai, Jeddah, three times to the Venice Biennale. Side by Side Gallery Akim Monet GmbH opened its doors in the Fall of 2011 on Berlin’s famed Postdamer Strasse. Focusing on thematically curated exhibitions that juxtapose modern and contemporary art, the gallery is located within the former Tagesspiegel complex. When curating his exhibitions, Akim Monet relies on his deep knowledge and subtle understanding of the history of 19th & 20th century art in order to explore and re-contextualize historically prevalent themes through modern and contemporary works of art. By exposing thematic correlations, Side by Side Gallery Akim Monet moves beyond a singular chronological presentation in order to reveal converging and lasting influences. Side by Side Gallery Akim Monet acknowledges the site’s historic 19th century architecture and remains true to the Tagesspiegel’s motto ‘Rerum cognoscere causas’ (To know the cause of things).